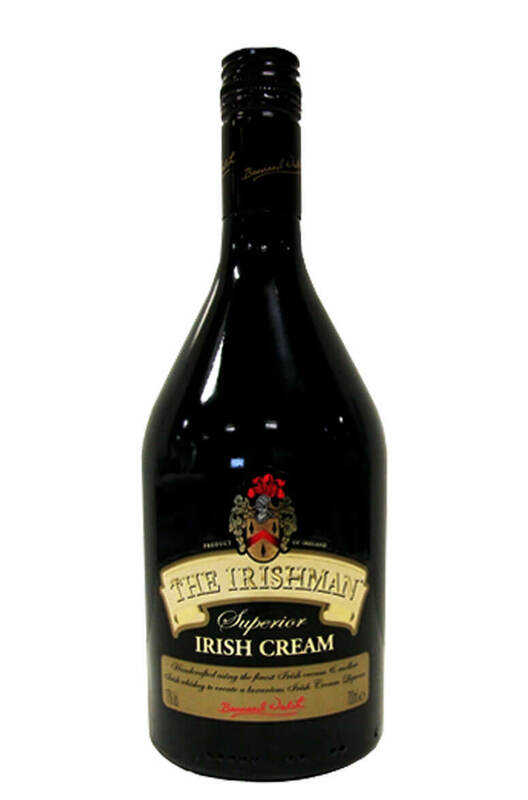 The Irishman Superior Irish Cream is handcrafted using the finest luxurious Irish Cream. 100% Irish Whiskey based with a hint of vanilla and toffee. The Hot Irishman is an Irish coffee mix that contains fine Colombian coffee, dark brown sugar and sm.. The Irishman Single Malt is a triple distilled malt sourced from the Bushmills distillery in County ..